Two New Starships from Solo: A Star Wars Story Revealed. Meet the Imperial Hauler and the Arrestor Cruiser! Marketing for Disney’s new Solo: A Star Wars Story spin-off film is beginning to kick into high gear, and some new toys give us yet another look at the vehicles and characters that may be seen in the film. 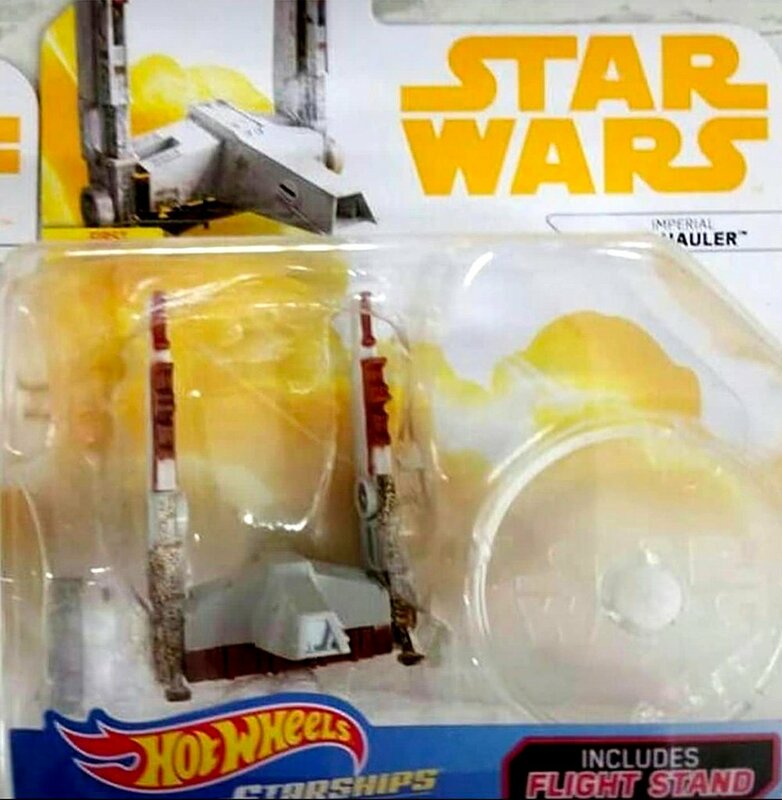 Just today, Reddit member Brodilla noticed that an upcoming Mattel Hot Wheels toy release features a vehicle based on a design originally created for George Lucas’ 1977 Star Wars. Also we get a name for one of the starships that we’ve seen in the Solo trailer a few weeks ago. Read on for More. We’ve seen in the past how original Star Wars concept art can be used for the inspiration of many of the vehicles, characters, locations and props in the Star Wars films. 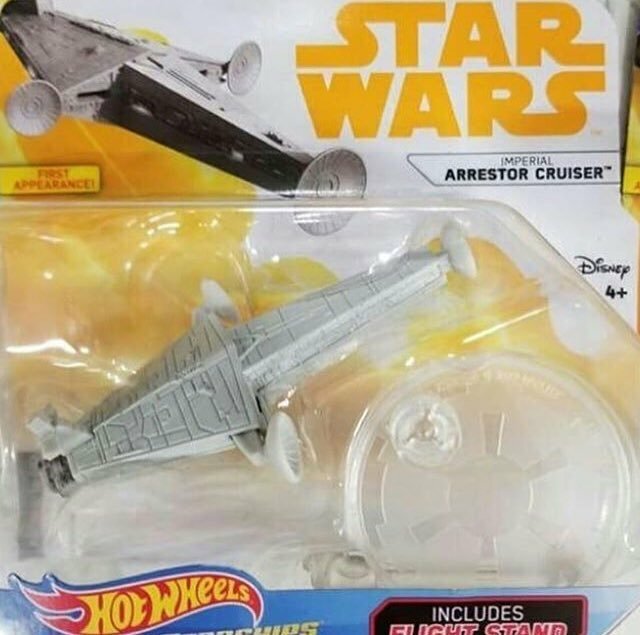 Well it appears that a new Mattel Hot Wheels toy shows a glaringly obvious resemblances to some concept art created by former Lucasfilm and Industrial Light and Magic VFX designer, Colin Cantwell. 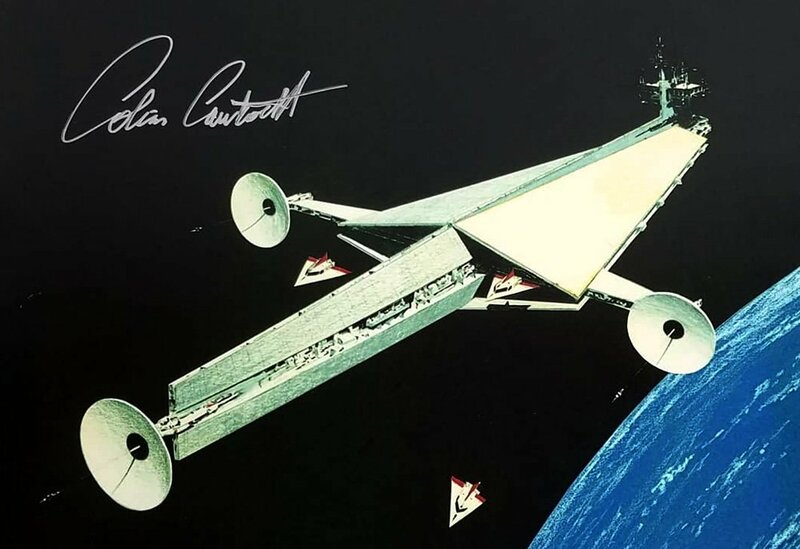 Cantwell was one of original lead starship designers for Star Wars that created an incredible array of concepts for the original Star Wars series of films (you can read our interview with Cantwell from July 2017 here). 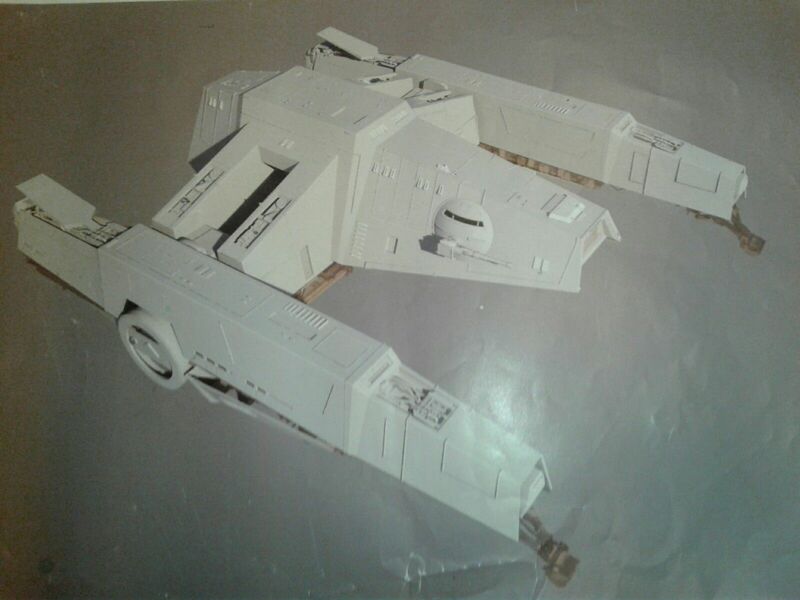 While some Cantwell original designs were influential, some weren’t used in the Star Wars series. Here’s a first look at the Imperial Arrestor Cruiser from Solo: A Star Wars Story. The design gives the ship a very unique look. Perhaps, it will be used as a tractor beam type ship in the film. 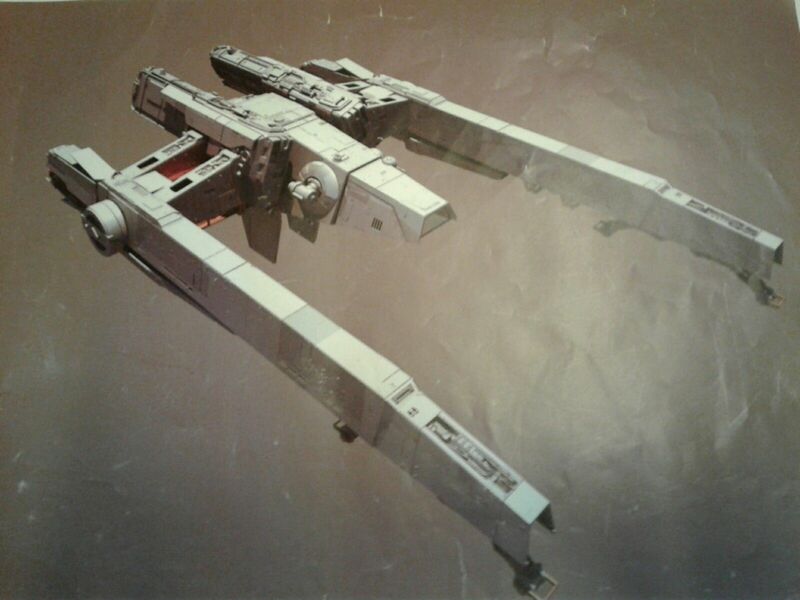 Cantwell originally pitched the concept of that ship directly to George Lucas to be used in the original 1977 Star Wars film as a Star Destroyer, but it was ultimately scrapped in favor of a completely different version. 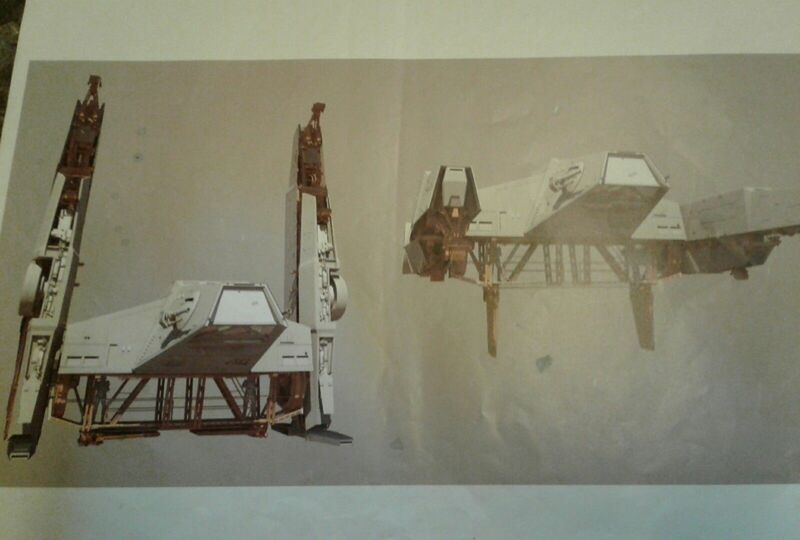 You probably remember that last May we showed you quite a few Solo concept arts that leaked on ebay and one of the ships from there was this Imperial Hauler. We’ve also spotted it in the Solo Trailer. From the concept it is evident that the wings will be moving in an upright positing during landings. Also when in flight the wings can extend so that the Hauler could haul another ship or cargo. From the trailer, the starship’s name and this concept art we can speculate that in the scene seen in the trailer, Han will steal a Hauler and release some kind of exploding cargo that will cause the explosion in the mountains. Or we could be totally wrong and the footage was intentionally edited this way so that we are misled to believe that Han is piloting that ship. I guess we will find out in less than 100 days. Make sure to visit Colin Cantwell’s website for more information on his concepts and projects HERE.